This isn't about acting, music, or special effects. The Best Cinematography category is all about the imagery. Starting all the way back in 1927, this supercut pulls together all of the most beautiful shots to ever grace the big screen, featuring films like Gone with the Wind, Braveheart, and most recently La La Land. The Dark Knight is going to Japan. 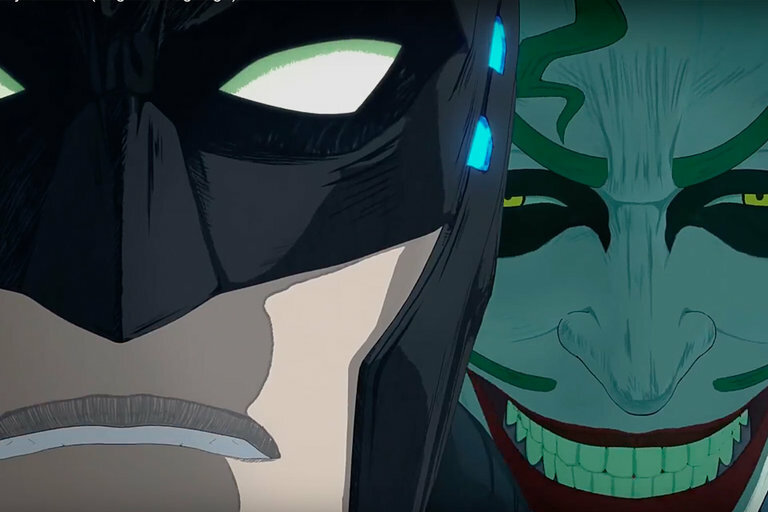 In this anime feature, the villains and heroes of Gotham find themselves in a feudal era after Gorilla Grodd's time displacement machine transports Batman and the Joker back in time and across the globe. The film will feature the voices of Roger Craig Smith, Tony Hale, Grey Griffin, and Tara Strong when the film is released on April 24, 2018. Donald Glover's Atlanta is about to make its return just in time for robbin' season. 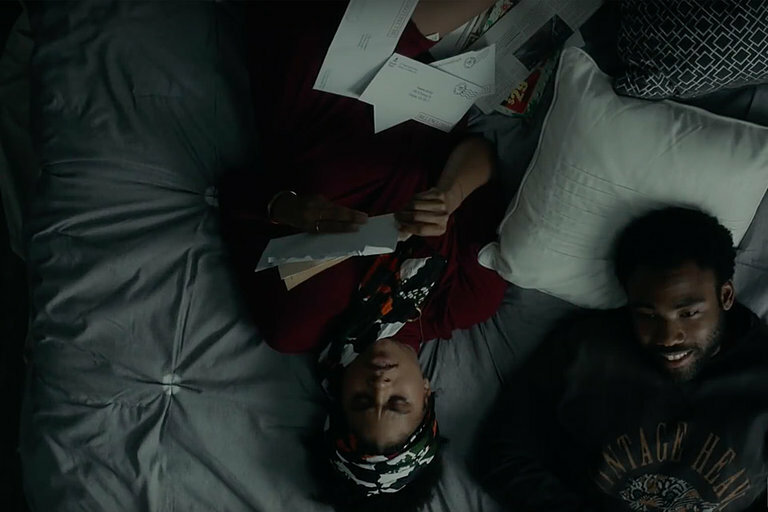 The FX series picks up with Earn and Paper Boi as they continue to navigate their way through the rap scene. The trailer is light on details so you'll have to wait until the March 1st premiere to totally catch up. Based on the 80s arcade game, three mutant animals become massive — we're talking a 30-foot werewolf — after a genetic experiment goes awry. The gigantic monsters begin wreaking havoc across the country with plenty of destruction and explosions. 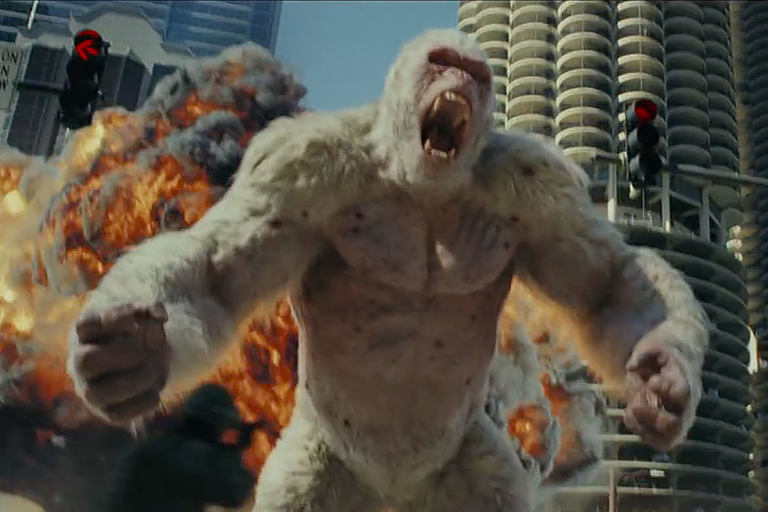 Luckily for us, Dwayne Johnson is no stranger to saving the world but unfortunately for him, the gigantic silverback gorilla is his primate pal. Also starring Naomie Harris, Malin Åkerman and Joe Manganiello, the film is scheduled for release April 20, 2018. It's one of the most difficult moves in sports. So difficult that only two American women — Tonya Harding and Mirai Nagasu — have every landed it in competition. Vox looks at the science behind the triple axel to find out why it's so hard and wows judges.